 The Crossing Growth Track guides you through your first steps at The Crossing, made up of four experiences that help you to 1) Explore Jesus, Church and Faith 2) Connect with others from The Crossing 3) Grow in how you are uniquely wired and 4) Engage with your gifts, talents and abilities to make a difference. Explore the beginning of “Church” and find out how The Crossing came to be. stepONE takes places the first Sunday of every month. Become aware of the many ways you can get to know others who are a part of The Crossing. stepTWO takes place the second Sunday of every month. Dive into the details of your personality, discover your unique Strengths, Challenges and Motivation to unlock your full potential. stepTHREE takes place the third Sunday of every month. Find the opportunities available through The Crossing to live out your purpose and make a difference. stepFOUR takes place the fourth Sunday of every month. If you have any questions please contact Justin Chandler.